One of the courses offered to potential students from The National Institute is Google for the Wise Genealogist . 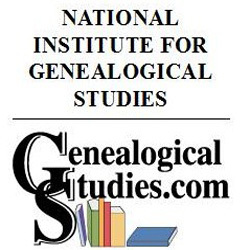 I signed up for this course at a local genealogy seminar, but many of you might have registered for it at any of the big conferences where The National Institute has a booth. It is a good course that gives the student a basic run down on using Google for genealogy and, since the website changes frequently, is updated annually. To stray away from my normal blog post method of a series of posts taking you through all the modules, I thought we would do it a bit differently this time. Today, you are getting 10 things I think you should know about Google. All of which you will learn more about through this course. Without further ado, and in no particular order, the 10 items! 1. Maps: Okay, I know lots of you use Google Maps to plan routes for trips or to look up addresses, but there is so much more you can do with them! Have you ever thought about mapping out a person’s migration across the US or the world? Or how about using street view to see if the old family home is still there? 2. Alerts: Google Alerts are a great way to let the Internet do the work for you. Simply create an alert for a names, phrase, or location and let Google work its magic. When it finds what you are looking for you will get an email. 3. Books: I am a bibliophile. There is never enough books. Ever. However, my house and my pocket book disagree with me. With Google Books you have access to an amazing free library which could just hold the clues to your family history. 4. Drive: Do you share things with friends, family, and other researchers? Do you send them through the mail or via email? With Google Drive you can share a folder with someone and together you can collaborate over your computers. You see what they uploaded and any changes made to shared files too. Documents, spreadsheets, presentations, pictures, you name it you can upload it. 5. Blogs: So lots of people talk about how they blog. It seems to be the “in” thing, and as a blogger I personally feel it is awesome. However, I am told it is intimidating to some and downright confusing to others. Even though that may be some people’s thoughts, I have to tell you blogs are amazing research tools. Not only have distant cousins and fellow researchers contacted me through my blog because of a post I wrote, but I have reached out to others the same way. It is a great way to find lost family treasures. 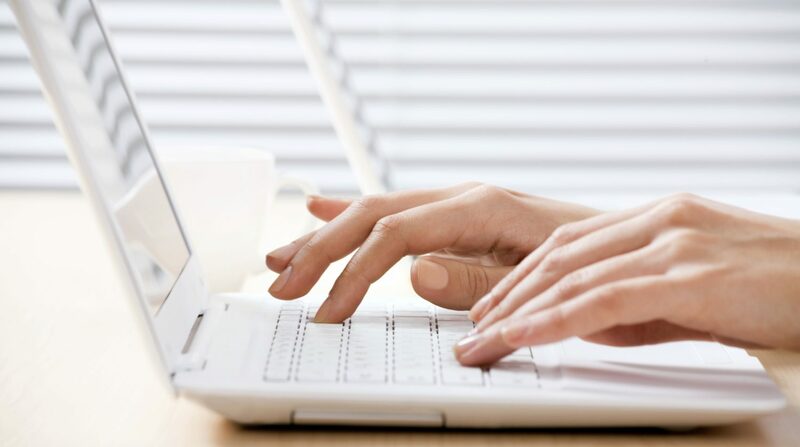 Google’s Blogger makes starting a blog super easy. 6. News: Yes, you can read current news on Google, but you can also search through many historical newspapers as well. Every researcher loves newspaper research, and here is another possibility for you. Right over there, on Google News, and you didn’t even have to pay for it. 7. Scholar: This feature allows you to search for academic, or scholarly, articles through Google Scholar. If you are looking for genealogical articles or even history based ones this is a great place to search. I always find history articles add great depth to a family story by giving context to what happened in a person life. While you may not be able to see every article online you can very easily take the citation and find it through your library or another source. 8. Translate: It is going to happen one day. You find a document or a website in a language that you don’t speak/read. Thankfully Google thought of this and created their translation program, Google Translate. You can easily translate words, phrases, or even whole websites. Researching in another country just got a little easier, huh? 9. Google +: This is their big social media platform and believe it or not, a lot of genealogists are over on Google+. There are whole pages dedicated to wonderful research and study groups. Many people hold hangouts where they can talk and collaborate together in real time through their webcams. I don’t know about you but actually looking at someone while I am talking to them makes a lot of difference. 10. Panoramio: Bet you never heard of this one. Panoramio is a little known Google feature that is a photo sharing site. This one, however, is map based. People can upload images of places to a map of the world to share. It really is amazing to discover images from ancestral homelands, or even just around the corner. Can you see how that could bring a family’s history to life? What to learn more about Google for the Wise Genealogist? Check out our website.